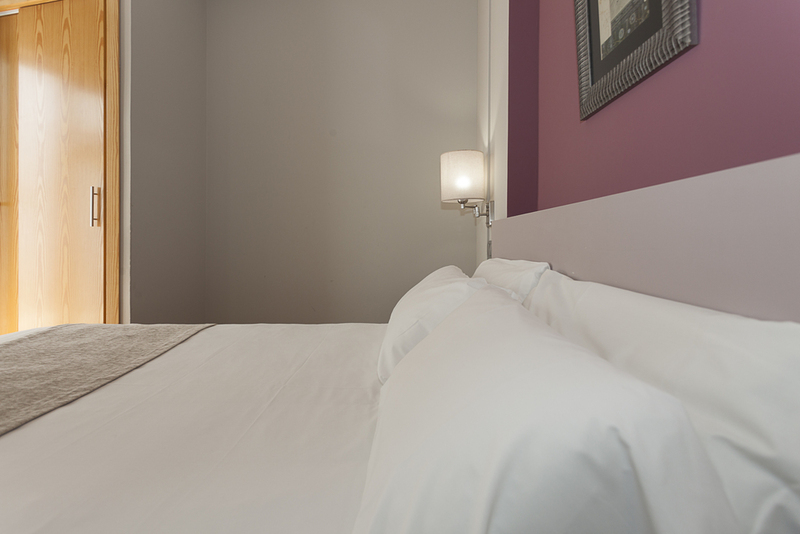 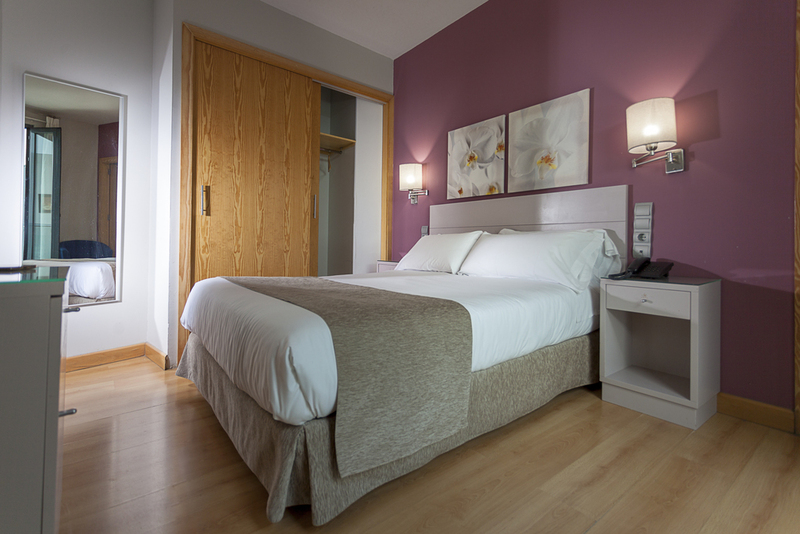 From 46€ per night - 18 rooms of 6 types. 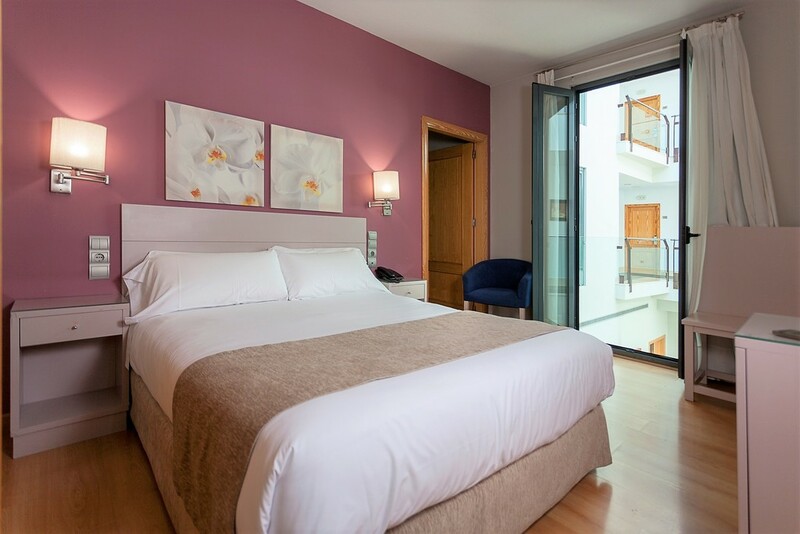 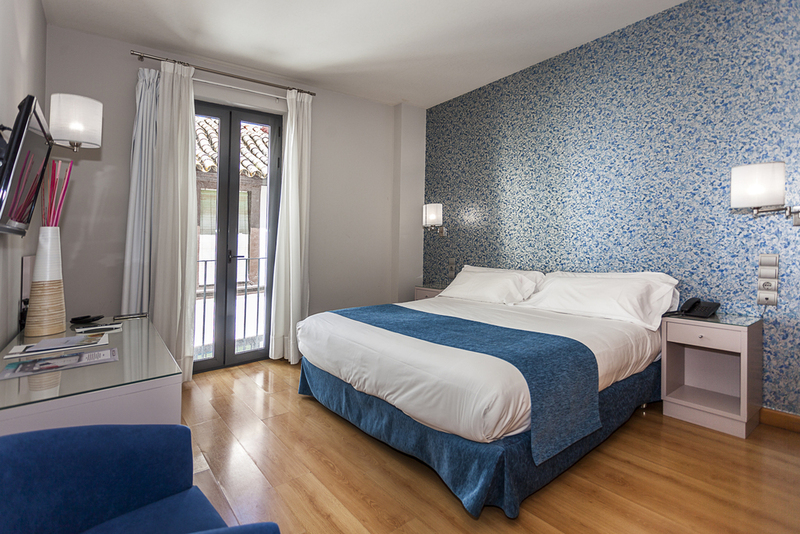 This elegant room has parquet flooring, air conditioning and a private balcony overlooking the street. 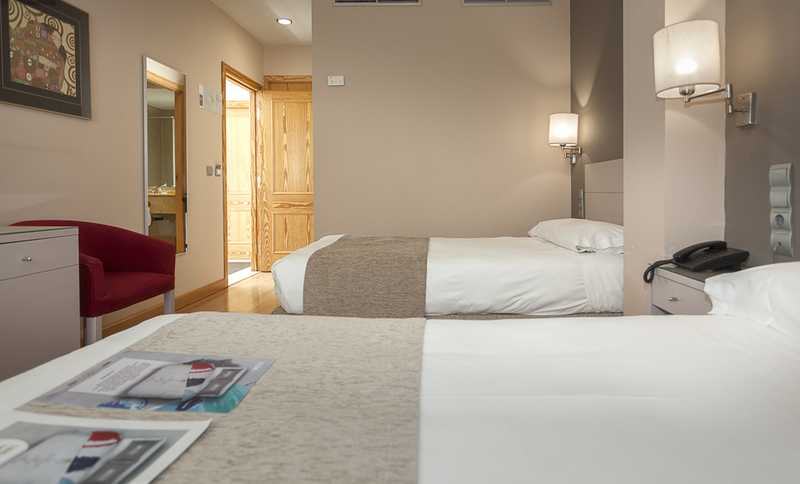 There is satellite TV, free Wi-Fi and a laptop safe box.